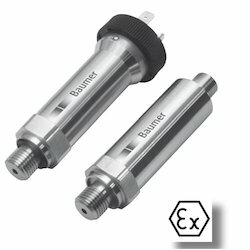 Our product range includes a wide range of industrial pressure transmitter for oem applications, industrial pressure transmitter with fully welded metal sens, pressure sensors and piezoresistive pressure transmitter with hygienic approved. We are one of the leading wholesaletraders and suppliers of Industrial Pressure Transmitter For Oem Applications. We are one of the leading wholesaletraders and suppliers of Industrial Pressure Transmitter With Fully Welded Metal Sens. Since our foundation, we are known in the industry for offering a huge variety of Pressure Sensors. We believe in customer satisfaction so we use high grade processing techniques and equipments for our entire processing. We offer superior quality in our offered product range at industry leading prices. Our product is widely appreciated among our clients due to their salient attributes. To maintain the quality standards, we use highly advance processing techniques for our range of product. Our offered range of products has been made using the best technology. Pressure Sensors offered can be made available by us in different specifications to handle a wide pressure range for 100kpa to 0 to 7kpa ~ 100MPa. 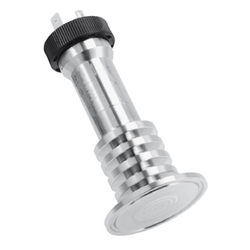 Further, its full stainless steel construction finish also makes these sensors provide for lasting work performance. Some of its features include optional output signal, pressure port support; comes backed by CE, RoHS, UL certification; custom-designs; work power supply of ≤2.0mADC; stainless steel 316L diaphragm and housing; sensitivity in wider temperature range; can handle testing and aging through different stages like component making, semi-finished product and all-finished product. 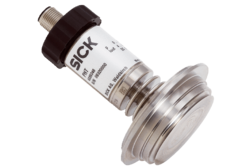 We are one of the leading wholesaletraders and suppliers of Piezoresistive Pressure Transmitter With Hygienic Approved. 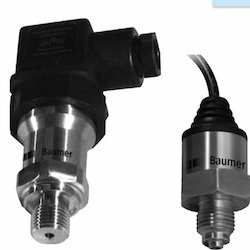 Looking for Pressure Transmitter ?